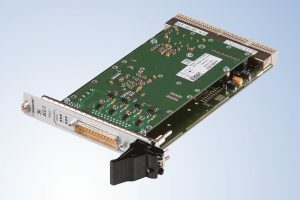 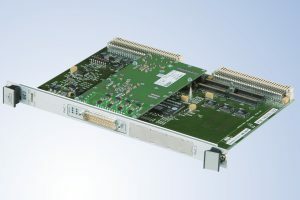 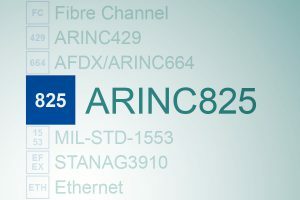 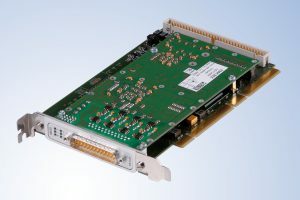 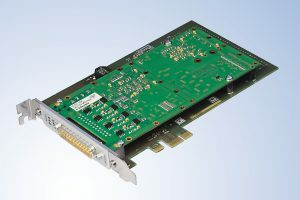 The PBA.pro-ARINC825 component handles single or multiple ARINC825 resources providing access to all Transmitter, Receiver and Chronological Bus Monitor functions incl. 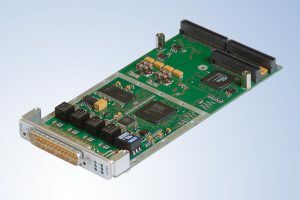 payload decoding support. 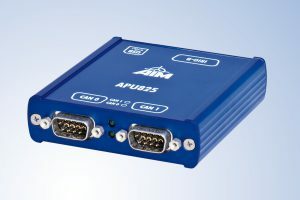 For ARINC825 Protocol and Payload Analysers this component is required. 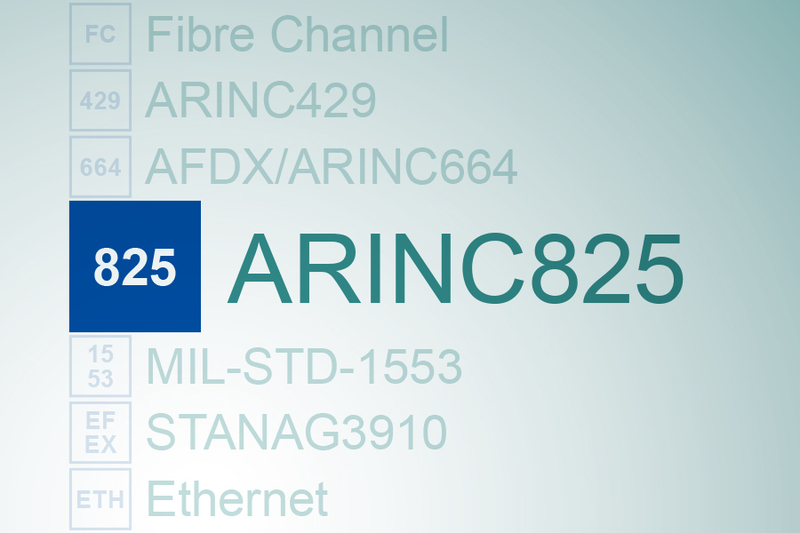 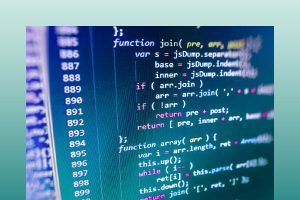 The component provides full and intuitive configuration and access to all Capture and Simulation functions of each ARINC825/CAN network and is accessed via the PBA.pro Resource Manager of the PBA.pro-FD.